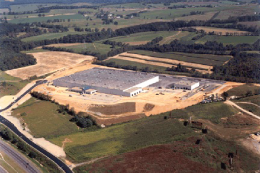 As the primary civil engineering service provider for Pepsi’s warehouses and bottling facilities in North America, EEI provided site design for this 300,000 square foot warehouse. 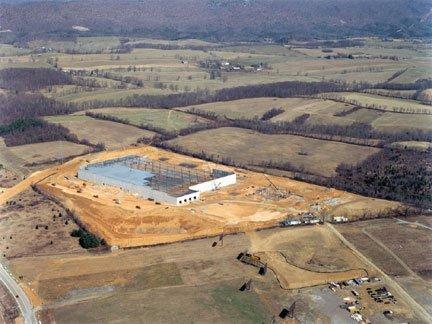 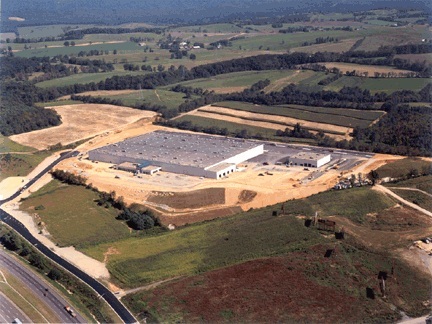 This facility was constructed in 2003 and is situated on a 34-acre site in Wytheville, VA along the I-81 corridor. 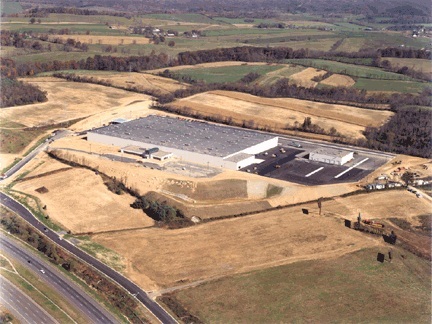 In 2011, EEI assisted Pepsi in a small expansion of this facility. 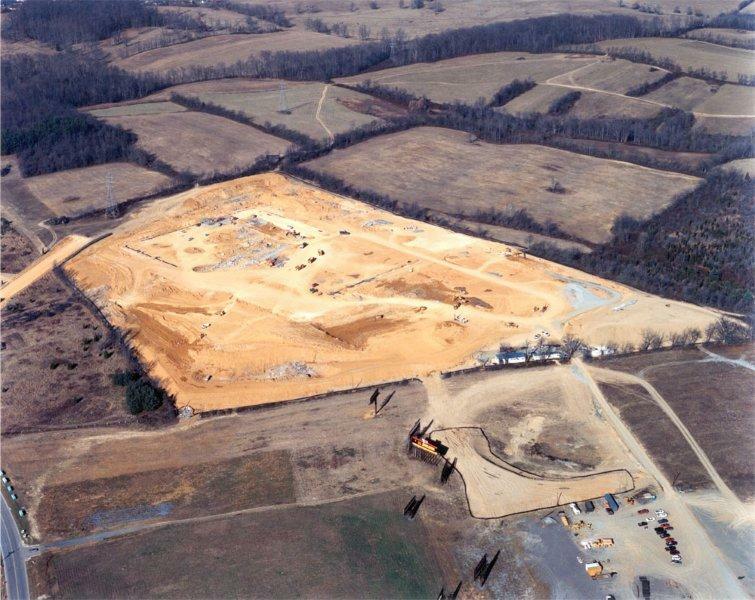 EEI’s services included: site evaluation & selection, boundary & topographic survey, site design & permitting, geotechnical analysis, environmental assessments, traffic impact study, and construction phase services.